One of South Africa's top snacks! 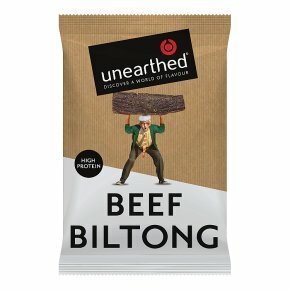 This seasoned, dry cured beef snack is perfect for protein snacking on the go. Discover a world of flavour. A high protein meat snack.